Thanks to this agreement, Habits Big Data will offer up-to-date information on the number of companies per zone, the number of self-employed workers, the number of companies by number of employees, volume of sales, sector of activity, etc. 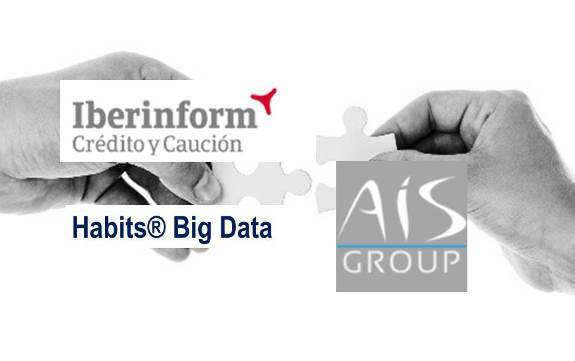 The consulting firm AIS Group has reached an agreement with Iberinform to incorporate a new module with indicators on economic activity to its Habits Big Data solution. Thanks to this agreement, Habits Big Data will offer up-to-date information on the number of companies per zone, the number of self-employed workers, the number of companies by number of employees, volume of sales, sector of activity, etc. All this information, like the rest of Habits indicators, can be visualized on a map to facilitate the analysis, being able to choose geographic areas with levels of detail that go from national areas, autonomous community, province, municipality, etc. up to census section, which is the unit corresponding to an electoral college, about 500 homes. 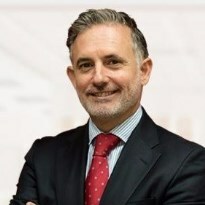 According to Agustí Amorós, business development director of AIS Group, ” with the incorporation of the data provided by Iberinform, AIS Group completes the description of the 36,000 census sections existing in Spain. Until now, we knew what the composition of households was like, their consumption habits and their income; We described urban areas through information from the cadastre and the value of homes, premises, plots and warehouses. With the information of Iberinform we complete the description of each census section, postal code or municipality with the economic activity. At the same time, and from the AIS DataMapsapplication, a tool for displaying the Habits indicators on the map, users can obtain directly from Iberinform the commercial contact data and also the economic data of the selected companies. What is Habits Big Data? Habits Big Data is a set of about 1,800 indicators that collect socio-demographic and economic information of all Spanish households, their spending profile, their level of income and the types of families residing in each area. It also has other demographic information related to the different territories, such as the total unemployment rate and the age bracket in each area, the population at risk of poverty, as well as cadastral information and data related to housing (such as the average price of m2). in the area and the price of sale and / or rent of all the properties), etc. 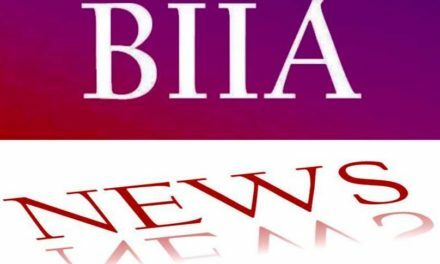 Other modules recently incorporated into Habits Big Data are those related to meteorological information, to the behavior of users in social networks, and now the business information is added, thanks to the agreement with Iberinform. The objective of Habits Big Data is to offer companies a deep knowledge of both the real and potential customer, as well as the characteristics of the different territorial areas, so that they can make the most appropriate decisions for the business and carry out marketing, distribution and more effective and profitable expansion. The public sector is also a beneficiary of the Habits indicators, because the knowledge they provide about families and their behavior in the territory is a very interesting source to improve the service of administrations to citizens through more effective municipal actions. Example of the new company indicators provided by Iberinform and integrated into Habits Big Data: Number of freelancers in the hospitality sector by Autonomous Community and in different census sections of Madrid. AIS Group is a strategic, financial and technological consulting company with international operations. Collaborating partner of the Center of Excellence in Big Data of Barcelona, his specialty is to generate value from the data. To this end, it develops support systems for decision making based on statistical modeling for forecasting, mathematics for optimization, as well as the use of Big Data and Machine Learning techniques. One of its main activities is the calculation of sociodemographic and economic indicators, which integrate in the Habits Big Datasolution, a tool based on obtaining a better knowledge of the client and especially of the non-linked public, in order to plan strategies and marketing actions, more efficient sales or distribution, which translates into a greater commercial impact and a high return on investment, thus contributing to the company a sustainable competitive advantage over time. AIS Group has been working since 1987 in Spain and in 15 other countries in the world, especially in Latin America. 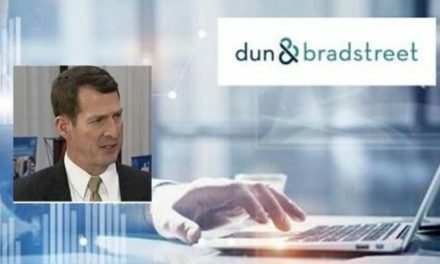 Its clients include entities such as the BBVA Group, Solvia, Generali, Auchan Retail Spain and the Barcelona City Council (Barcelona Serveis Municipals). 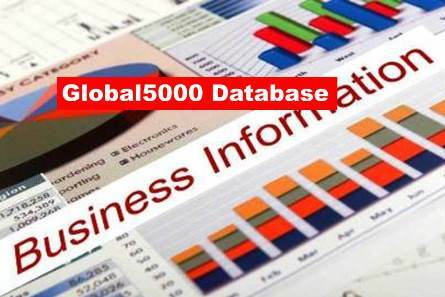 Iberinform helps companies identify business opportunities and potential default risks. Its advanced analytics and predictive algorithms solutions facilitate decision making with practical and useful information for the areas of marketing, finance, international and risks. 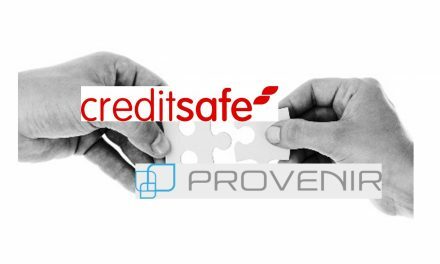 Mainly, its sources of information are 500,000 interviews per year to companies and freelancers, the mercantile registry and other public sources It is a subsidiary of Crédito y Caución, one of the main global credit insurance operators with a direct presence in more than 50 countries.